Is the term “nappy” offensive? 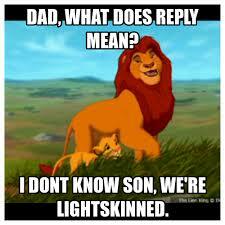 So I came across a heated twitter discussion ( as always ) a couple weeks ago about the word “nappy”. The question was, Are you offended when people, whether black, white, hispanic, what have you, use this word to describe African American hair? Needless to say, there were TONS of very colorful responses. Some thought the term “nappy” is utterly despicable, and should never be used in the English language. Others weren’t as offended by the derogatory term, simply because they “don’t care” or it doesn’t bother them as much. 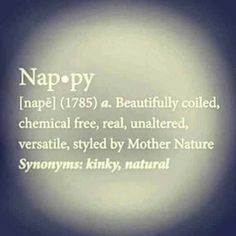 PERSONALLY… I think the term “nappy” is such a slang term, and we all know it derived from the slave days. 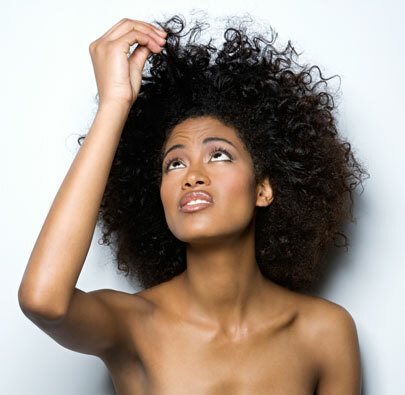 “Nappy” was used to describe African American hair that has more of a “coarse”, kinkier texture. In my opinion, it just has such a negative connotation, and RING to it. It sounds gross. Im not a fan of the word. Naturals, what are your thoughts? Are you offended by the term “nappy”, or does it not bother you? Post your thoughts and comments below!